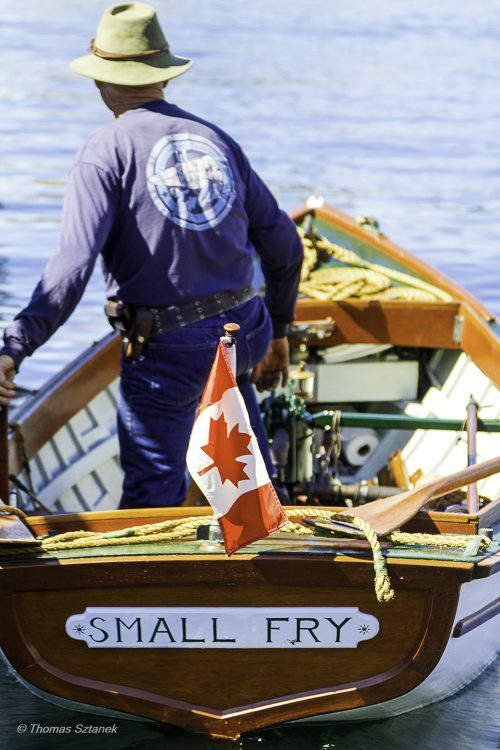 Head on down to Victoria Classic Boat Festival this Labour Day weekend, in Victoria’s beautiful Inner Harbour! The Pacific Northwest on both sides of the border is blessed with an enormous number of traditional boats of all descriptions. These wonderful craft – both yachts and workboats – are cared for by their owners and a supportive community of boatyards, trades people, and admirers. 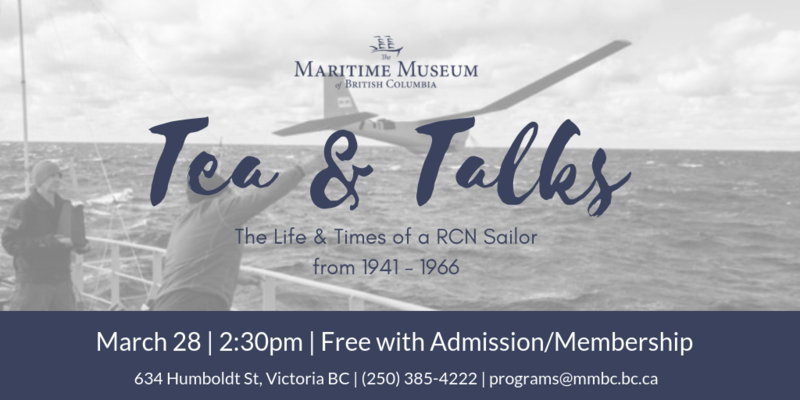 This festival celebrates our special maritime heritage and sees classic boat owners from all over the Pacific Northwest dock their boats in Victoria’s lower causeway (in front of the Legislative Buildings and Empress Hotel) and welcome the public to view. Join us on the docks to view 100+ classic boats, visit our floating exhibits, cheer on your favourite boats in the races, and take part in one of our many activities, workshops, and events! For more information, including Schedule of Events and Boater Registration, click here.